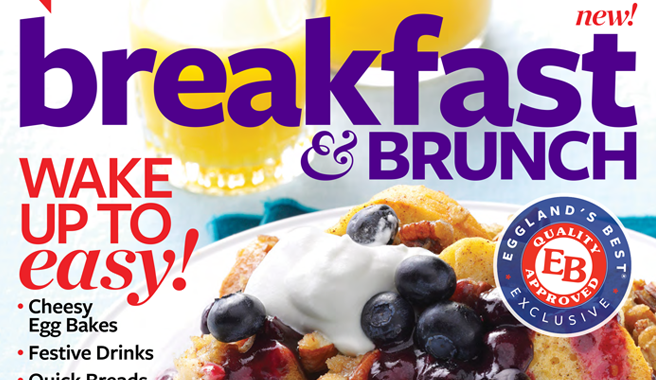 Download your copy of Taste of Home’s Breakfast & Brunch Bookazine exclusively from Eggland’s Best! This exclusive Eggland’s Best offer includes dozens of delicious breakfast & brunch recipes from Taste of Home Magazine made with EB eggs for you and your whole family! What are you waiting for? Download it exclusively from EB today!